*Actors J.D. 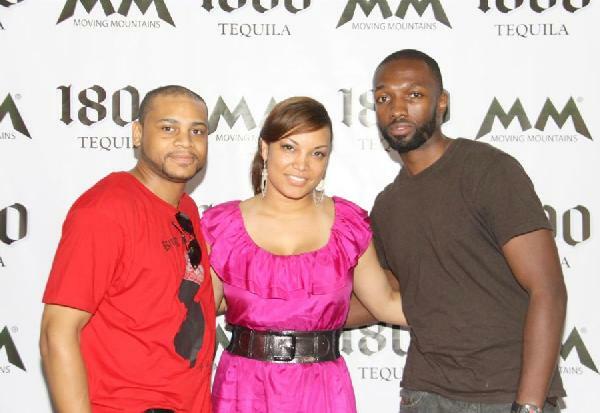 Williams and Jamie Hector from HBO’s acclaimed drama “The Wire” flanked radio personality Egypt Sherrod of WBLS-FM at the recent Moving Mountains charitable event in New York, sponsored by 1-800 Tequila and hosted by Jamie Hector. Following the energetic paintball tournament, Egypt was one of the event’s honorees at the luncheon.